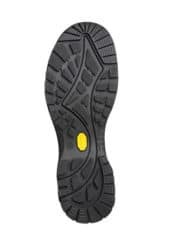 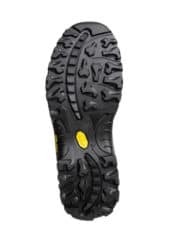 The Contour is feature packed with UK essentials such as a Protex waterproof membrane, and our ‘ProGrip’ dual compound outsole for superb traction. 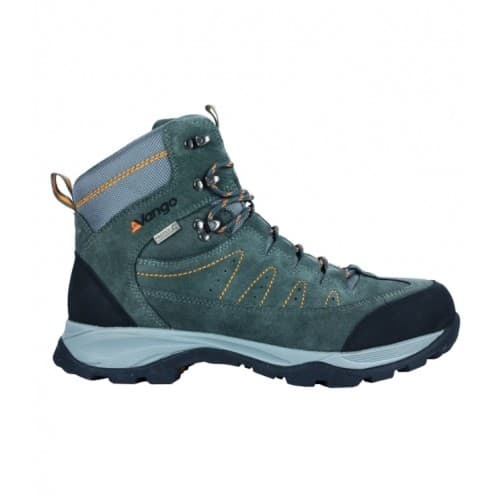 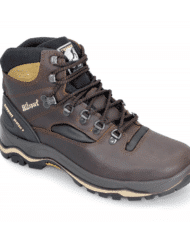 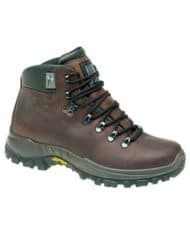 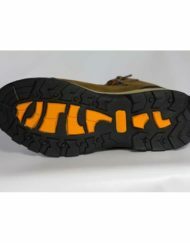 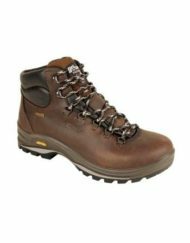 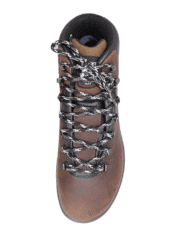 A soft suede and ballistic nylon upper provide a comfortable fit with Rock Rubber protection at the toe and heel. 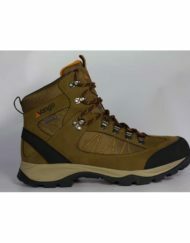 The Vango Contour II comes recommended by the Duke of Edinburgh Award and Scouts for expedition use. 2mm suede leather and ballistic nylon upper with DWR coating.